I love to support my friends in their new creative ventures; specially when they're so passionate about what they're striving to do. 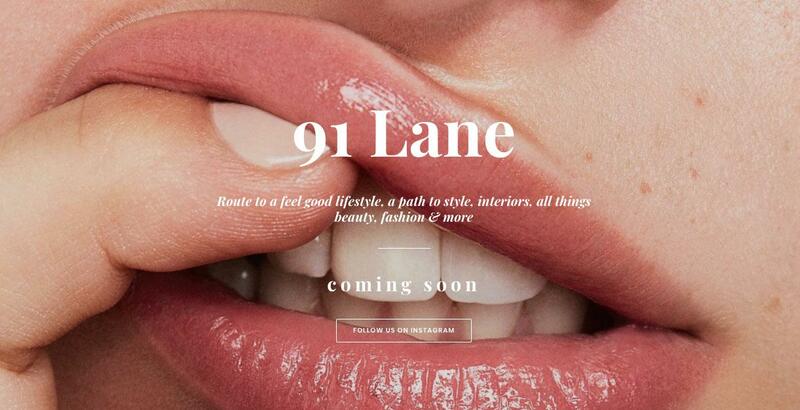 I designed a new Lifestyle Website for 91 Lane - "Your route to a feel good lifestyle, interiors, all things beauty, fashion & more"! I did the separate custom code for desktop version, and the mobile version, to showcase the creative aspect to its fullest potential. Hope you like the design, the content from the owner/author of the brand - Laura Pleitez, and will visit the site for more creativity & advices, in future!